A compilation of all the lessons originally taught by Father Clarence 13x Allah in an easy-to-understand study guide. It includes Daily Mathematics, 12 Jewels, Supreme Alphabet, Student Enrollment (1-10), Lesson "C" (1-36), Lost-Found Muslim Lessons 1 and 2, and the Actual Facts. 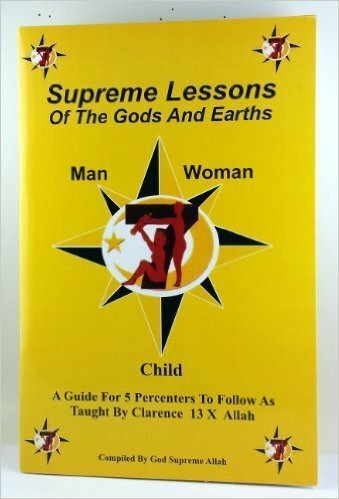 These lessons are the lost lessons of the Nation of Islam.